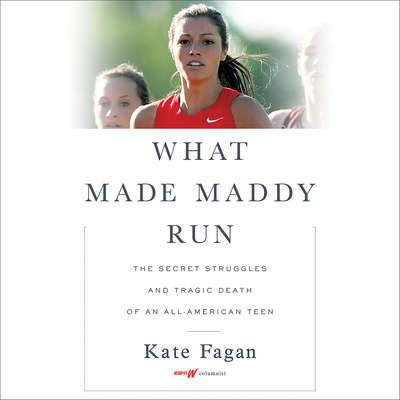 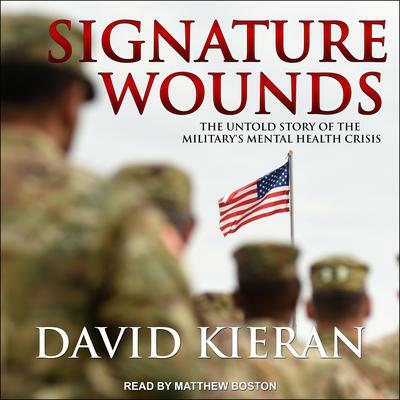 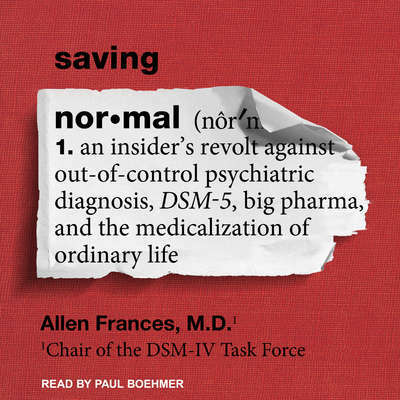 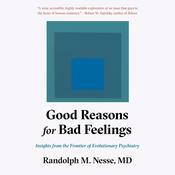 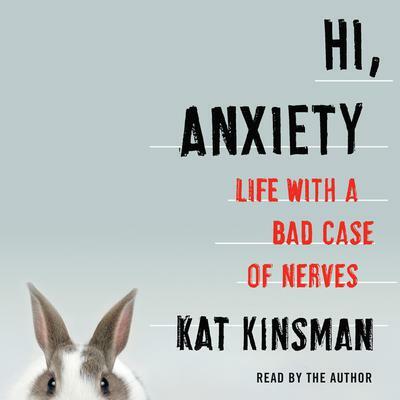 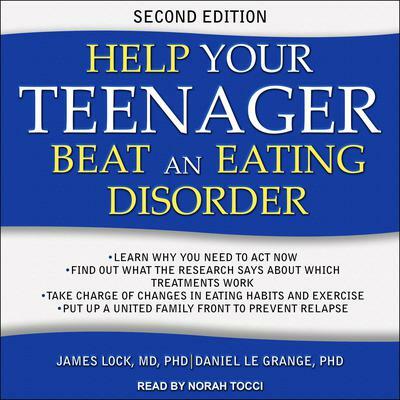 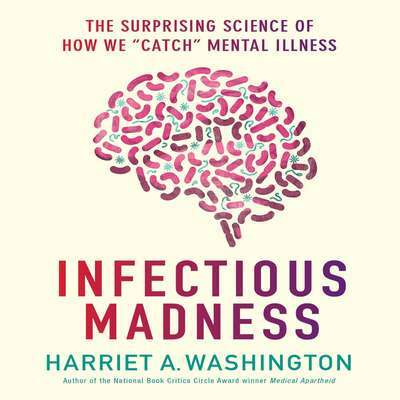 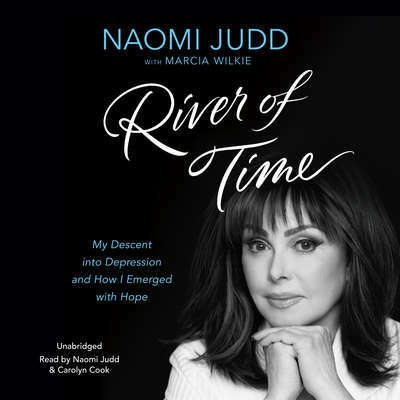 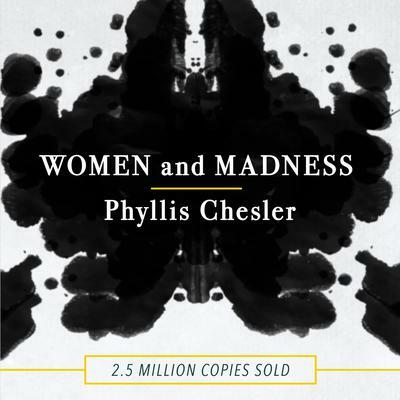 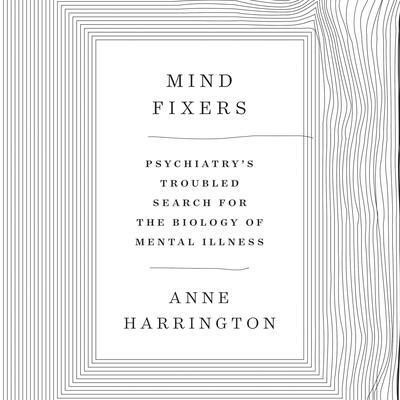 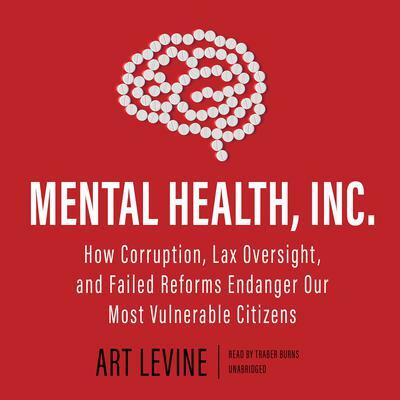 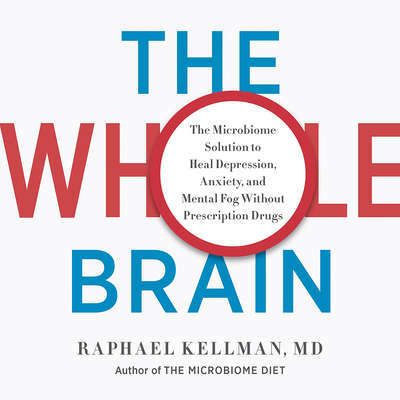 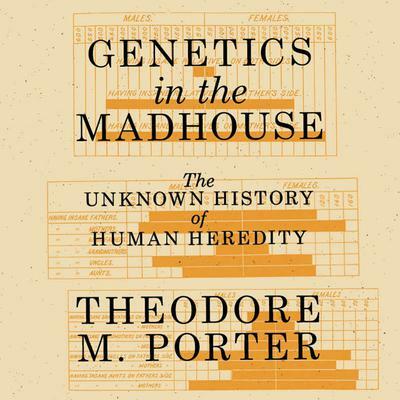 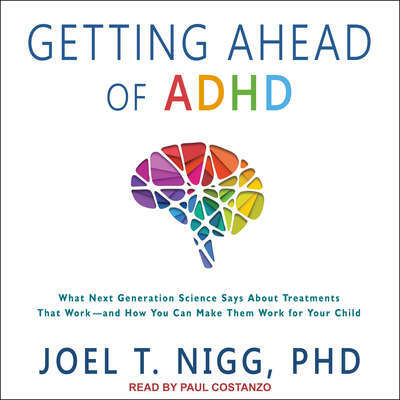 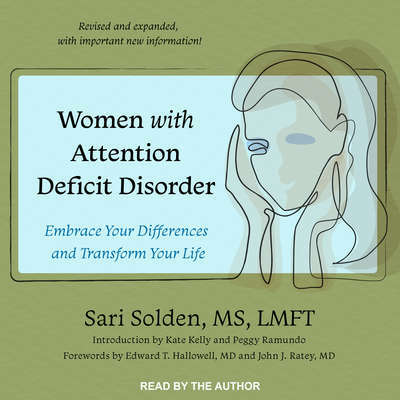 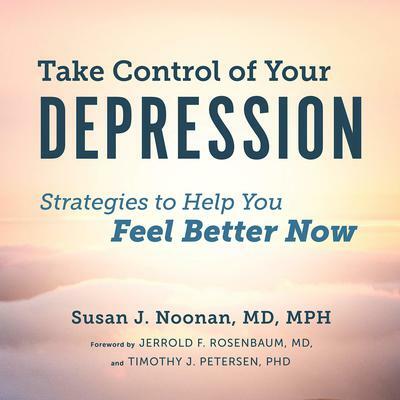 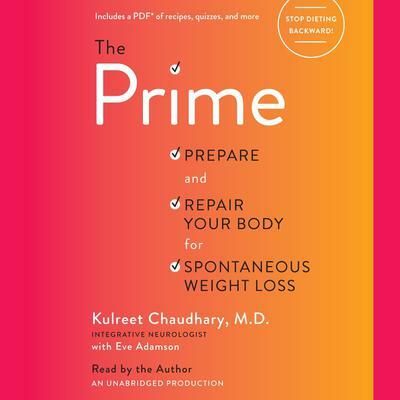 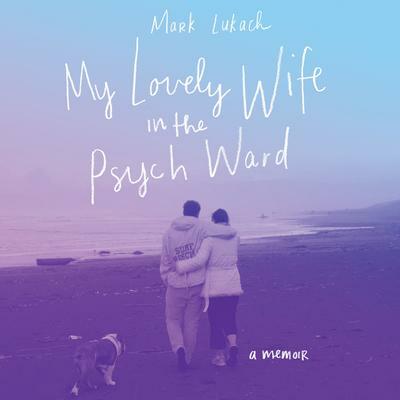 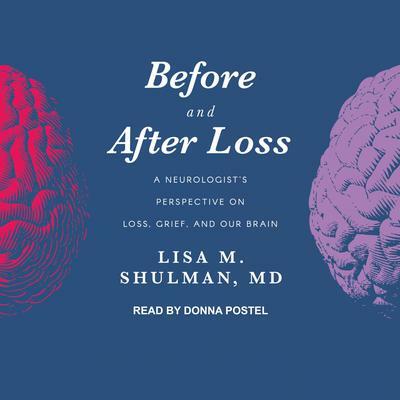 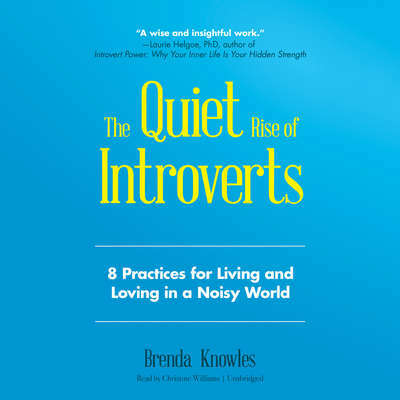 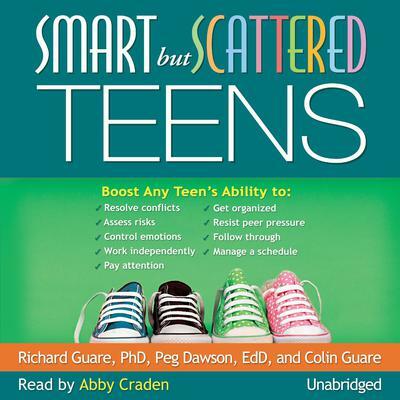 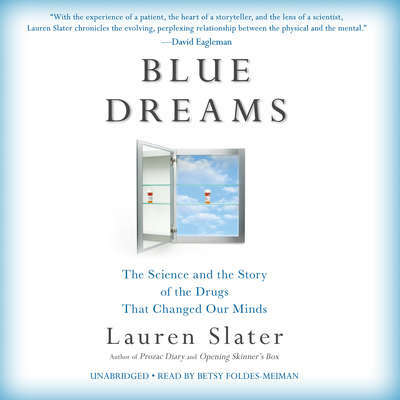 AudiobookStore.com has all of the medical/mental health titles you've been looking for. 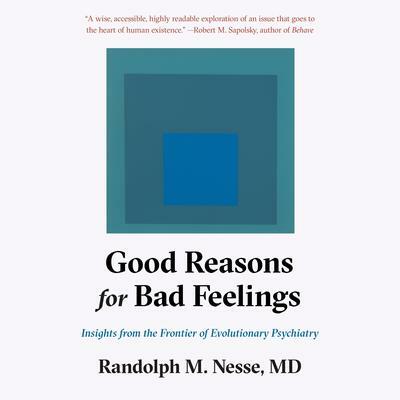 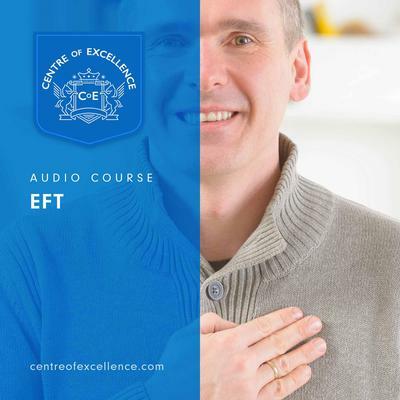 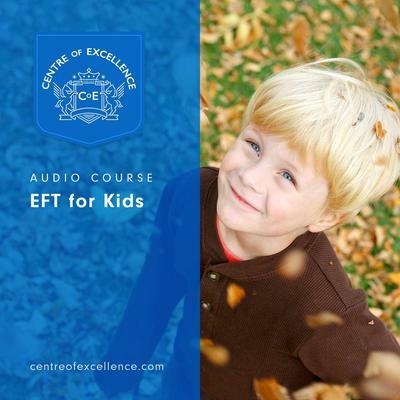 Our downloadable listening library includes great titles such as How to Change Your Mind, Good Reasons for Bad Feelings and Mind Fixers to name a few to name a few. 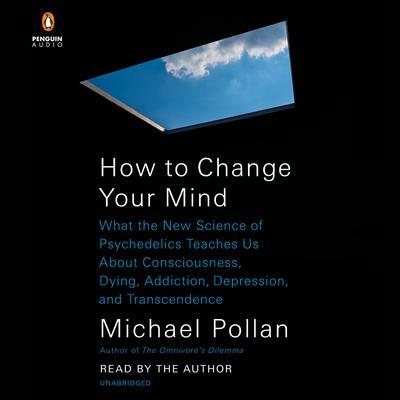 Moreover as you browse our inventory you'll find a diverse assortment of notable authors including Michael Pollan and Centre of Excellence. 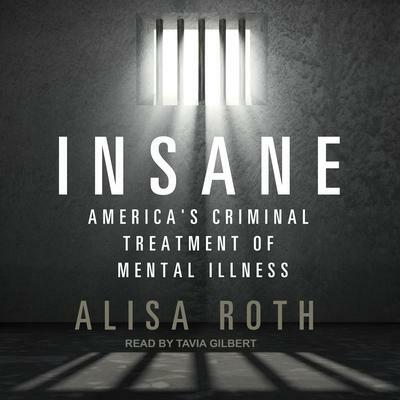 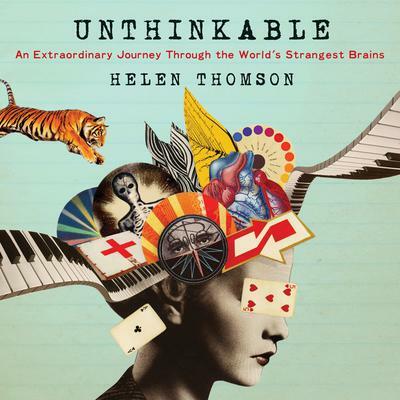 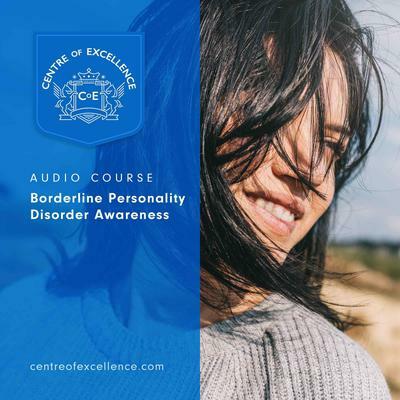 Explore our incredible medical/mental health audio selection and get ready to be entertained and intrigued for hours on end!